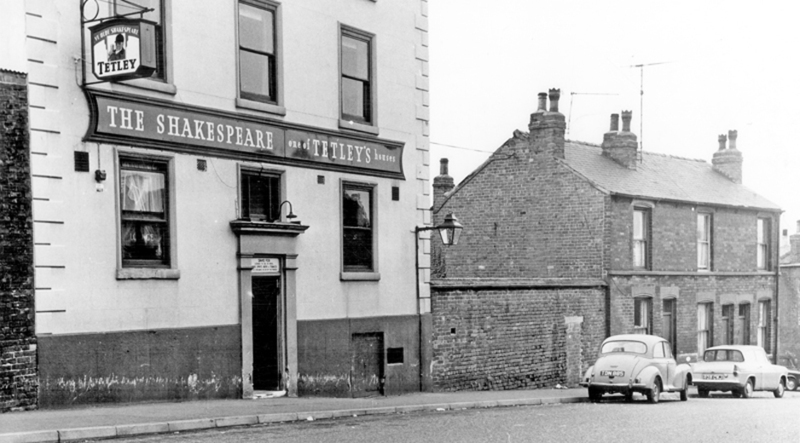 It has been for many years the Shakespeare pub in Heeley – an old fashioned boozer that needed some TLC. 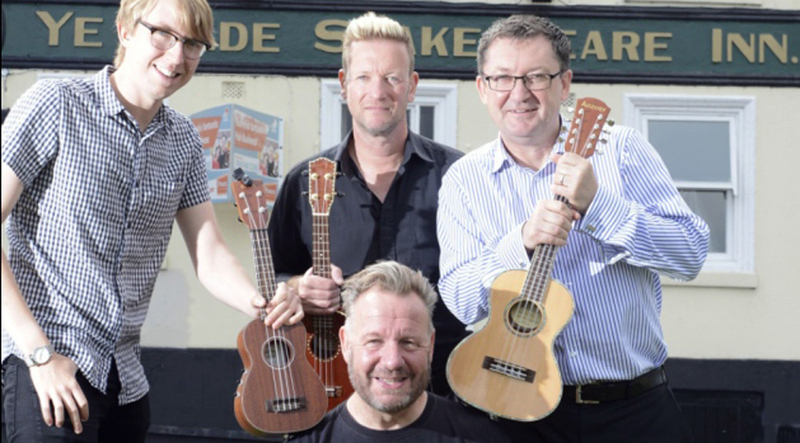 Beer worshippers the Everly Pregnant Brothers – Pete McKee, Shaun Doan, Richard ‘Bails’ Bailey, Klive Humberstone, Charley McKee and Ginger Dave – are looking to re-open the city landmark after renovations. Sum are thrilled to support this great new development for the area. The new pub will hopefully be open in time for the Big Boulder Festival on the park in September.